JT Innovations is a UK company founded in 2011 by Tim and Jane Hardisty. Prior to JT Innovations, Tim had over 25 years of product design expertise in the professional TV and Radio broadcast industry. 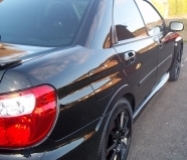 Combining his “petrolhead” interests and product design expertise, Tim identified an exciting niche market opportunity for products aimed at car tuning enthusiasts, especially those who use aftermarket engine management systems such as Syvecs, SimTek or Link. Jane is just as enthusiastic about cars and is an avid F1 fan and brings common sense to the business and a balance to Tim’s over-enthusiasm for embarking on yet more projects, and also handles the accounts. 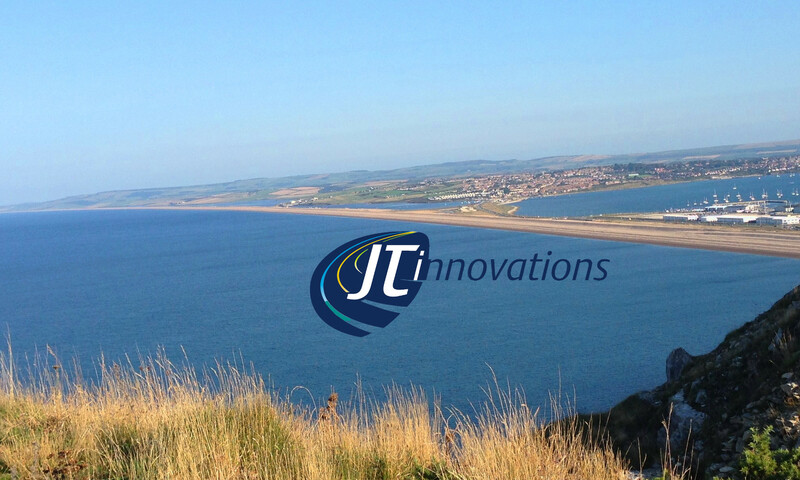 JT Innovations is based on the Isle of Portland, Dorset.